1. 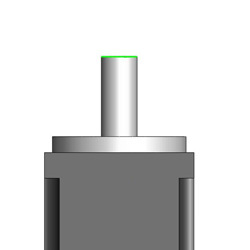 Verify the shaft diameter on the actuator. 2. 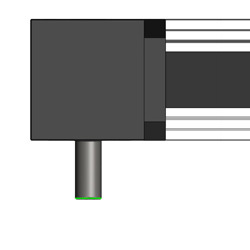 Verify the shaft diameter on the motor or gear reducer that you are trying to connect to the actuator. 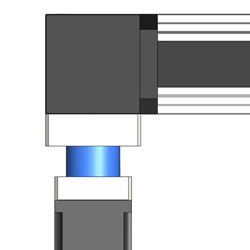 This will help you understand which LSK size you can physically connect to, as the couplings inside have a minimum and maximum allowable shaft range. 3. Next, you must consider the torque that will be required for the application. If you do not know what the torque of the application is, take the maximum allowable drive torque of the actuator or the peak torque of the motor or gear reducer.